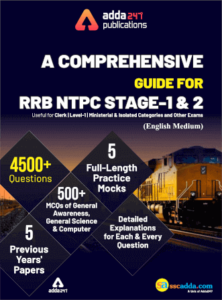 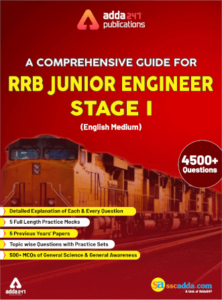 5 Full Length Mocks for RRB NTPC Stage. 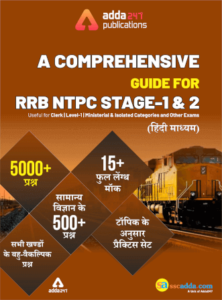 5 Previous Years’ Papers for RRB NTPC. 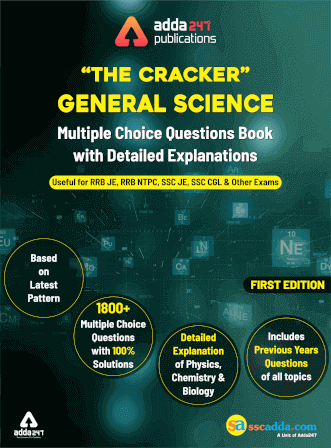 500+ MCQs of General Science and General Awareness.